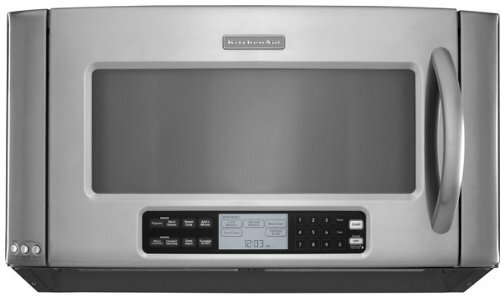 Compared with a regular microwave, a convection microwave has a little more power and works in a different way. 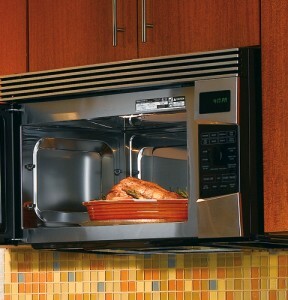 These convection microwaves feature fans which are used to move the hot air all around your food. They make it faster to bake and roast. And you don’t have to worry about the meat will be dried with a convection microwave. 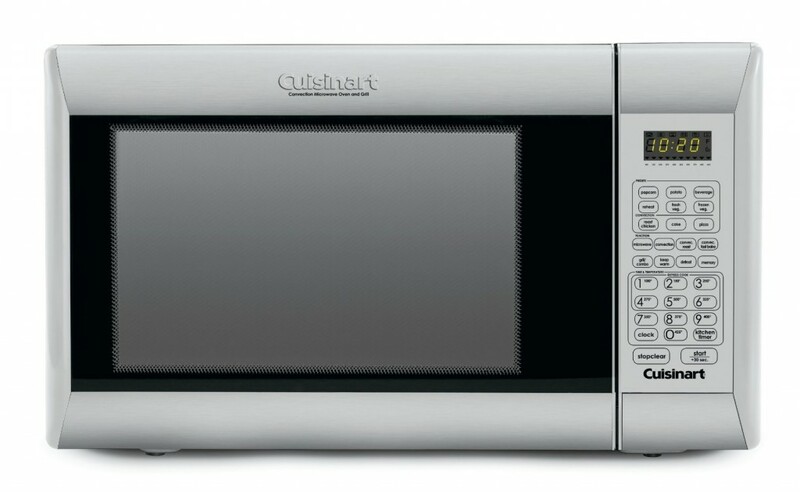 Featuring an appealing brushed stainless steel body and dark tinted window, this Cuisinart CMW200 Convection Microwave Oven with Grill is a great addition to any kitchen. This machine can function as microwave oven and grill. It features touchpad control panel that is easy to program and comes with 9 preset options. This Cuisinart CMW200 will definitely meet your various needs with its many options. Embracing both durability and functionality, this Dacor Discovery DCM24 is a great gift for any household. 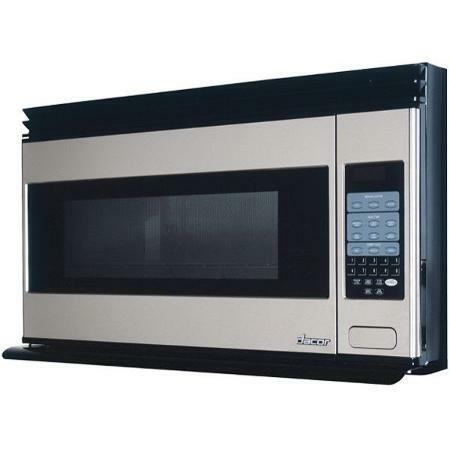 It is a countertop microwave that comes with an optional built-in trim kit. With the convection baking, this machine ensures perfectly roasting and broiling capabilities. It also features a sensor cook option, making sure to give you satisfying results. 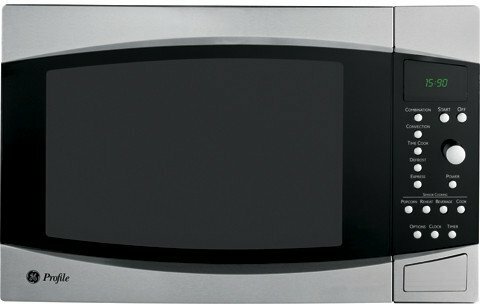 Equipped with a capacious 2 cubic foot interior, this over-the-range microwave features a variety of great highlights. Its two racks and a touchscreen control panel provide added convenience to control. And this Whirlpool GH7208XR Built-in SpeedCook Oven offers excellent capabilities, making it a breeze to make cupcakes, pizzas, breads and more. Best of all, this oven has one of the largest stoppable turntable that measures in 16 inch. With a sleek and modern look, GE PEB1590 1.5 Cu. 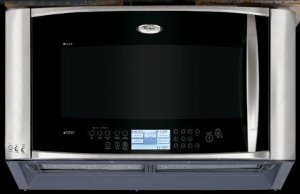 Ft. Countertop Convection Microwave Oven add a touch of stylish look to your kitchen. This machine features a curved viewing window and a refreshingly simple arrangement of buttons, making it convenient and easy to use. In addition, roasts and large casserole dishes can also be perfectly made with a deep interior. This KitchenAid Convection Microwave Oven comes with a variety of impressive features to meet your needs. It has an extra-large viewing window and an LCD display panel located below for convenient control. Its cavernous interior makes it ideal for large roasts and pizzas. In addition to its high performance, this KitchenAid Architect Series II KHHC2090S also has a sleek and modern look.